What fun await residents and visitors in 2017? 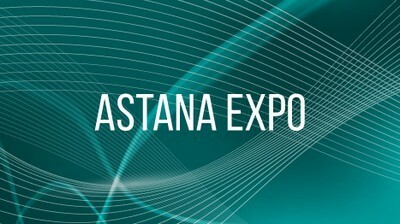 - What developments will be presented in the best practices zones of EXPO 2017? - What fun await residents and visitors in 2017? ", "datePublished": "2016-08-15Т10:25:00+06:00", "dateCreated": "2016-08-15Т10:25:00+06:00", "dateModified": "2016-08-15Т10:25:00+06:00", "articleBody": "